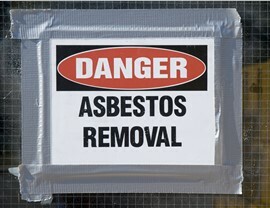 From asbestos testing to removal, we've got everything you need to maintain a healthy home. 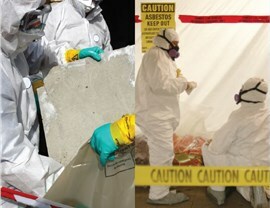 Asbestos is a natural mineral that was commonly installed in homes and businesses prior to the 1980s. 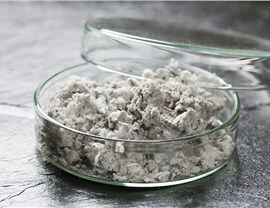 It originally acted as insulation and a fire-retardant, but was later found to pose serious health risks to humans. 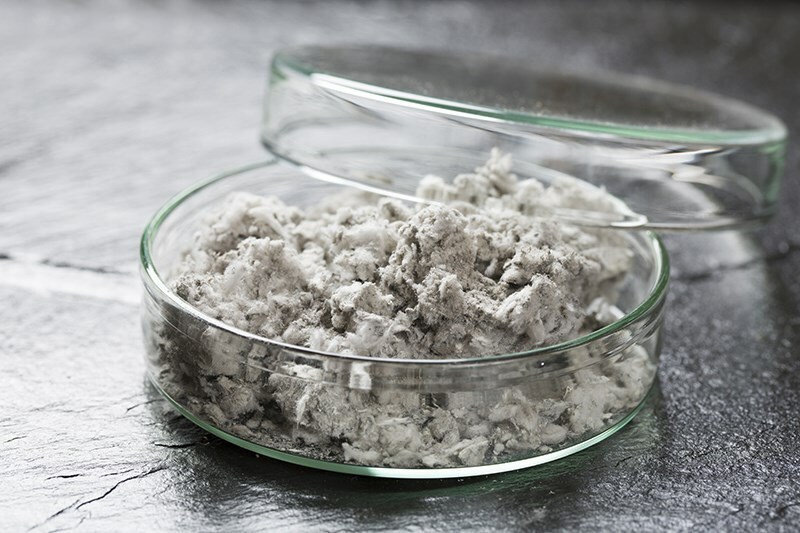 If disturbed and inhaled, this once-popular building material has the potential to cause numerous diseases, including lung cancer. 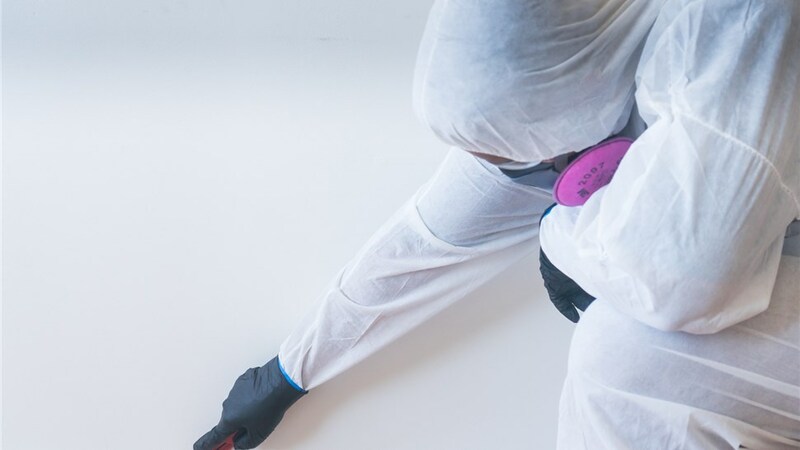 As a leading restoration company in Pearl City, Premier Restoration Hawaii is no stranger to discovering asbestos in the course of completing other projects, like water damage restoration. 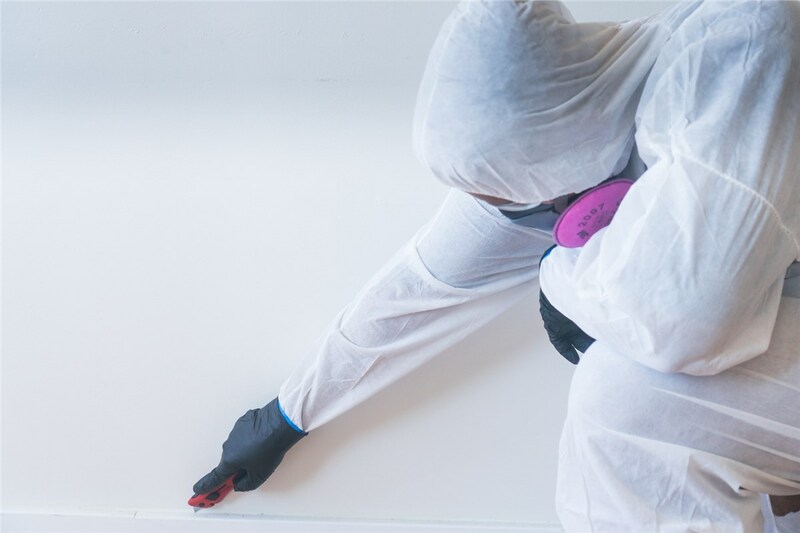 Our comprehensive restoration services allow us to remove asbestos in conjunction with other mitigation services so we can get your home or business restored safely and in a timely manner. 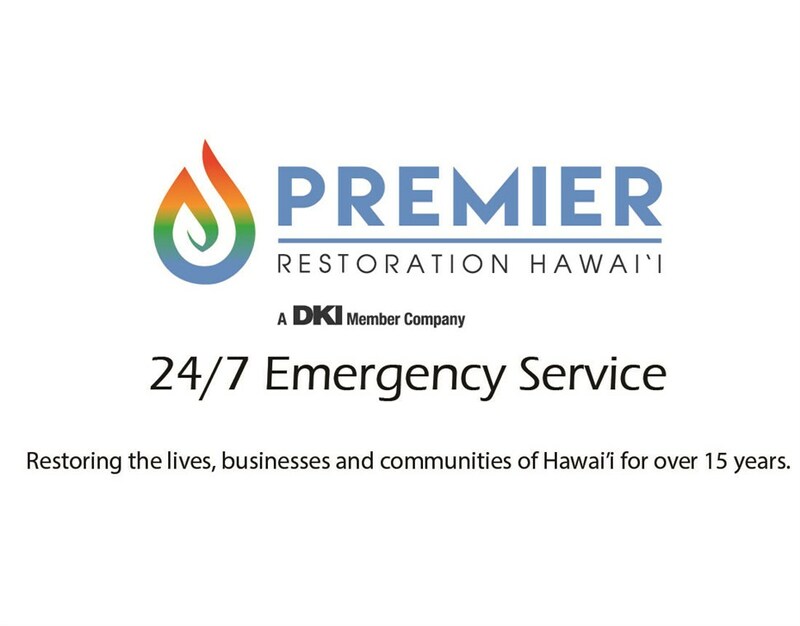 When you hire Premier Restoration Hawaii at the beginning of your project, you avoid having to hire multiple contractors for one main project: Our personnel are cross-trained in asbestos removal and a variety of restoration techniques including mold removal, fire damage, water damage, and more. 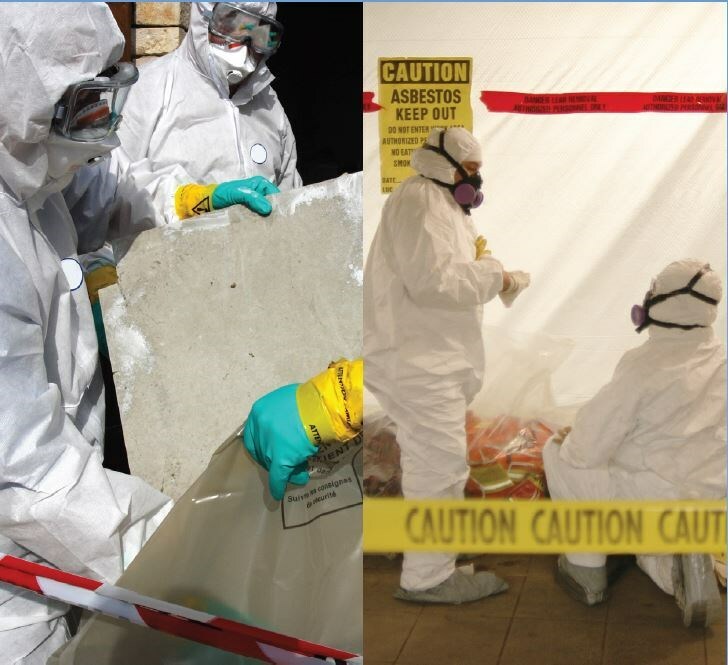 We also offer comprehensive asbestos testing so you can determine whether you have asbestos on your property prior to the start of your restoration project. 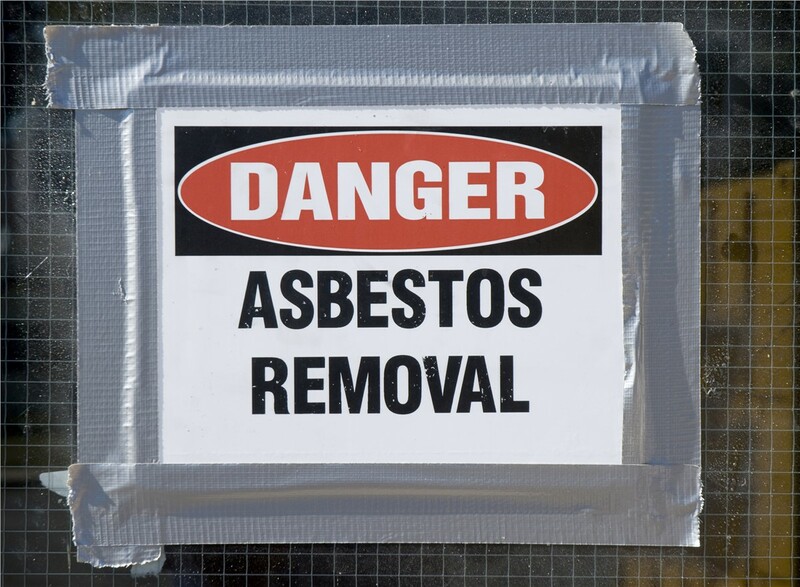 Nothing is more important to us than the safety and satisfaction of our customers, so give us a call right away to learn more about our asbestos and restoration services. You can also get in touch with us and request a free, no-obligation project estimate by completing our convenient online form today.